There’s a lot to like about spring, obviously. You can tuck your coats and boots away, Fenway Park lights up again, and walks along the Charles go from being torturous escapades to enjoyable strolls. But, as with everything else in life, there’s a downside. In this case, a blood-sucking one: the beginning of tick season. The parasites reenter our lives as the weather warms up, and they bring Lyme disease with them, infecting thousands across the region every year. Massachusetts ranks behind only Pennsylvania, New York, and New Jersey in confirmed Lyme disease cases, according to the most recent data from the Centers for Disease Control. 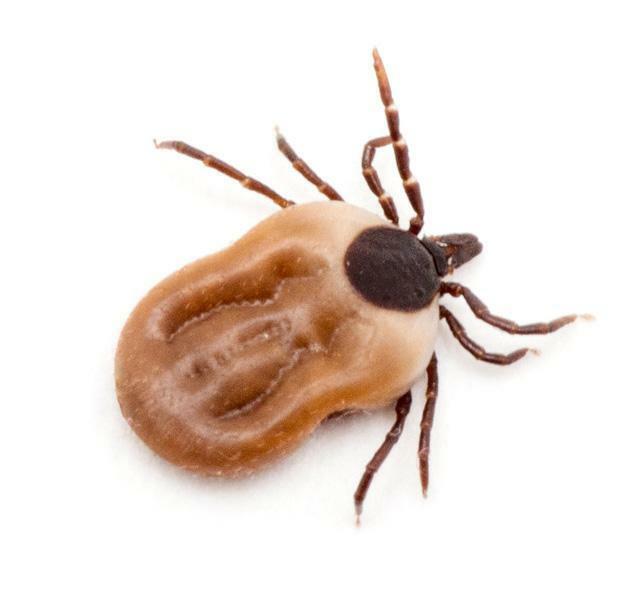 Making a run for the state line won’t be of much help either, as the disease has flourished with increased tick populations in nearly all of New England and much of the East Coast. There’s nowhere to hide. So, your best bet is to take precautions. You probably know the standard tick prevention protocol: Wear long pants (tucked into socks is preferable; you’ll just have to deal with looking dorky), always apply insect repellant, and do regular tick checks when returning from an outdoor excursion. But there’s another way to do battle with ticks: landscaping of your yard in a way that repells them in the first place. Ticks thrive in certain habitats, according to Dr. Stephen Rich, a microbiology professor at UMass Amherst who also oversees the group TickReport. Ticks particularly like taller grass, so if you want to keep the insects (and Lyme disease) away from your home, the first step is to make sure you trim your lawn regularly. “We know that ticks don’t like well-manicured lawns,” said Rich. 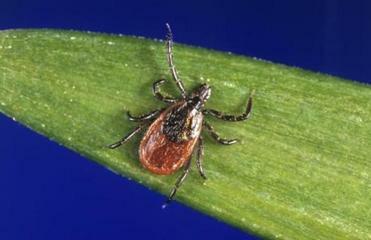 Ticks are also fans of leaf litter, bushes, and damp wood piles. Keeping all of that off your lawn can mitigate the risk of the parasite hitching a ride on an unwitting host. Maintaining a border around your lawn can also help. But keeping ticks away isn’t always quite that simple. That idea of minimizing the presence of tick-carrying animals is a crucial measure to keep your property safe. After all, it doesn’t matter how short a lawn is if there are tick-laden rodents scurrying around. That’s why you might want to avoid stone walls in your yard, which are havens for mice, according to Rich. And think about planting butterfly bushes. Deer tend to avoid the plants, making them a solid choice in ornamentals. Picking up a “tick tube” might not be a bad idea either. The tubes are essentially “toilet paper tubes stuffed with cotton balls that are coated in Permethrin,” said James Redding, a barn manager at Mahoney’s Garden Center. Mice naturally take the cotton for use in their nests, and the Permethrin, which is a mild insecticide, rubs off on them and keeps ticks at bay. The technology is EPA-approved and biodegradable. If the mice don’t get ticks, there’s less of a chance the little bugs will find their way to you. In the war against the eight-legged invaders, though, a homeowner must stay vigilant on all fronts. And it really should be remembered that there’s no real way to banish ticks from an area.